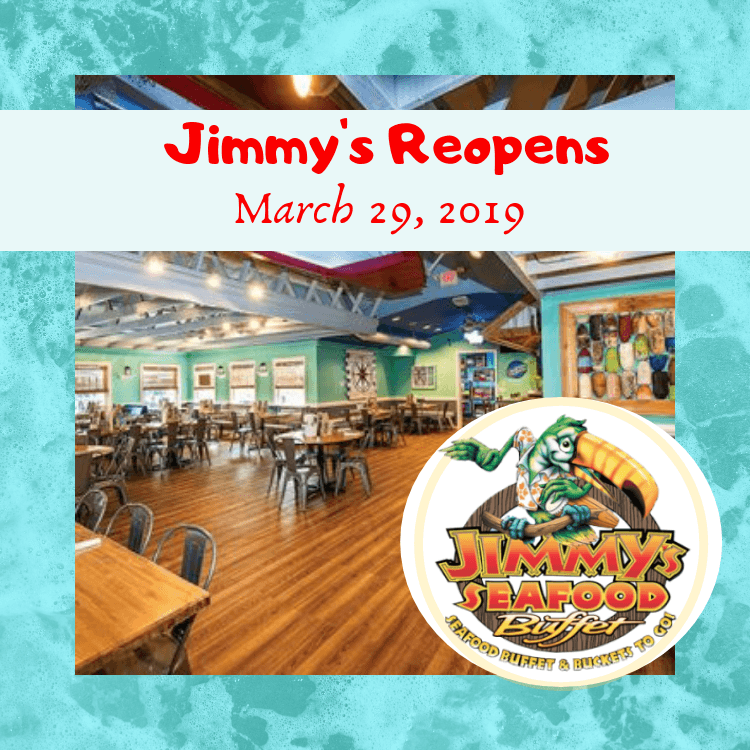 You know it is the start of the season because the phone calls start coming asking if we are open. 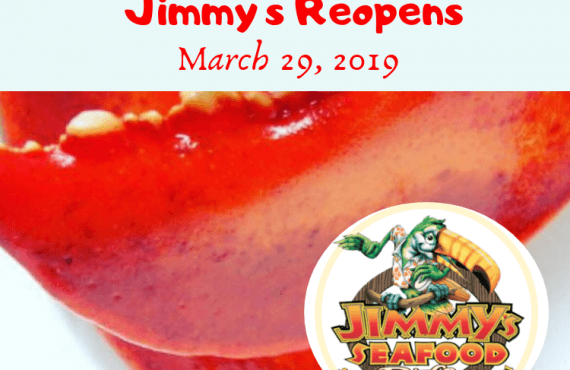 Now we can answer that the fresh seafood and homemade pies are out on March 29, 2019. 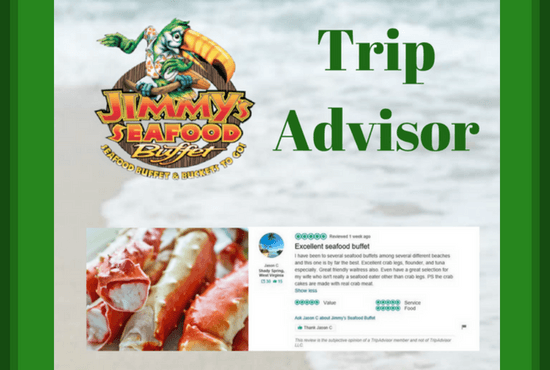 In fact many people plan their trips to the Outer Banks around the Jimmy’s Buffet visit. 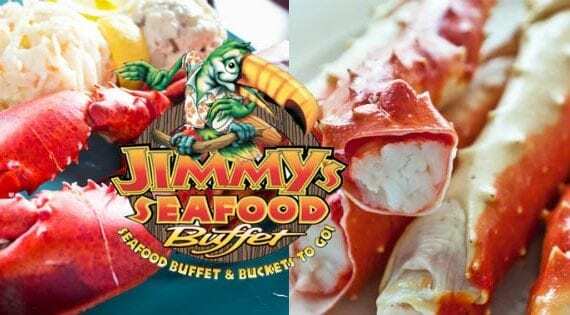 Among people who do not go to buffets one of their biggest bones of contention is that buffets are notorious for putting out processed, prepared, unfresh, mega frozen dishes to fill space. 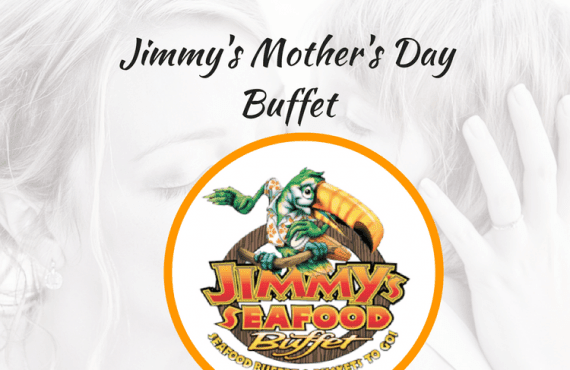 Unfortunately some people have had their love of seafood buffets tarnished by an experience like this. 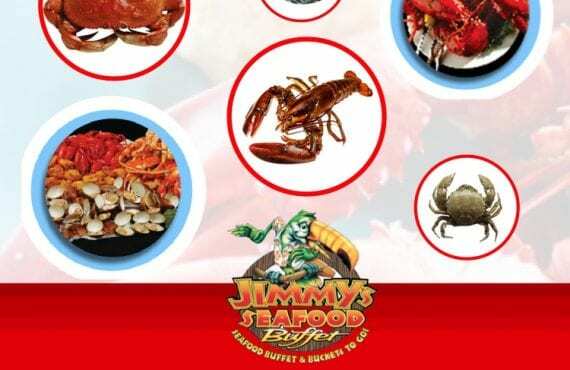 What if you want the variety and flavor of Jimmy’s Seafood Buffet but for one reason or another you cannot actually be at the buffet. 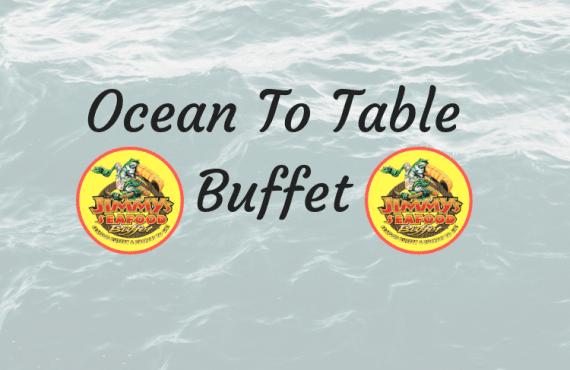 Naturally you cannot take the entire buffet with you though one can only dream. 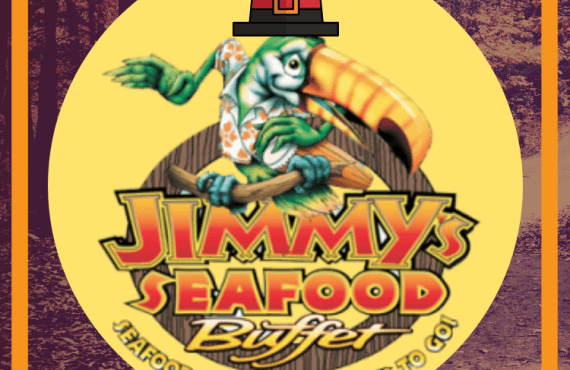 I searched and searched to find the official most popular seafood buffet item. 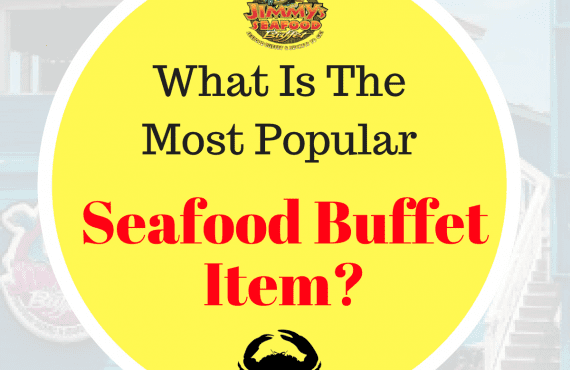 The sources I saw listed shrimp as the number one seafood item by consumption. 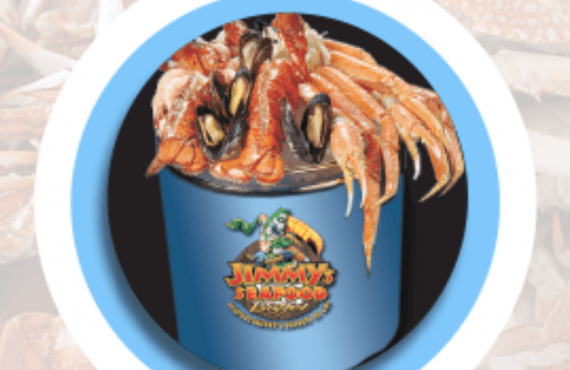 I am guessing they are basing this on the raw tonnage of shrimp consumed. 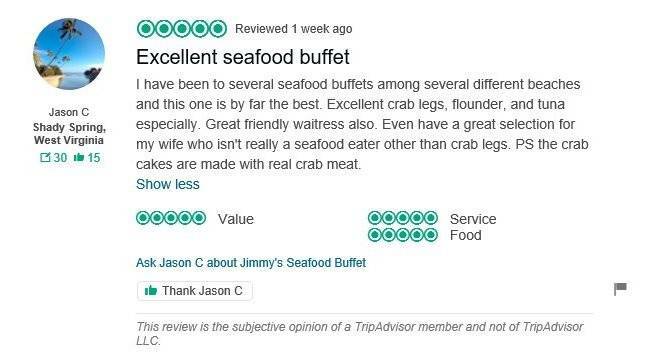 I was always a little envious when someone has that perfect crab shelling. 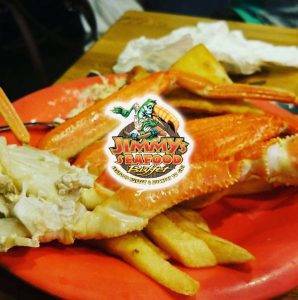 You know that snow crab leg that cracks right in the middle perfectly and slides off.